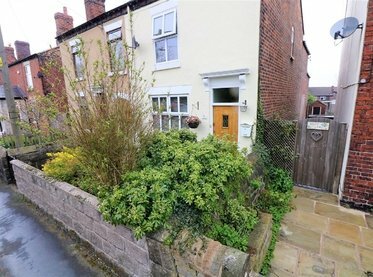 Property for sale in Alsager moves very quickly and it’s not hard to see why. 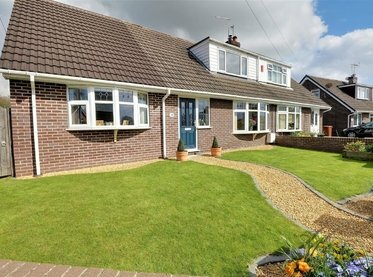 Alsager has it all, from period Victorian homes, large family properties and modern bungalows to sheltered accommodation and new build property, for sale or rent. Careful local development means that this compact town has kept all of its charm and amenities intact. With excellent local primary and secondary schools, exciting community events, venues and an array of pubs, restaurants, cafes, bars and shops for a town of its size, Alsager has much to offer. Residents of Alsager are spoilt for choice when it comes to eating, drinking and socialising, with something for everyone on your doorstep. Nowhere is further than two miles from the town centre, so you’re always within walking distance of venues like The Bank Corner, The Wilbraham Arms, Indian Heaven, Romazzino Italian Bar and Restaurant, The Steak House and The Mere Inn. 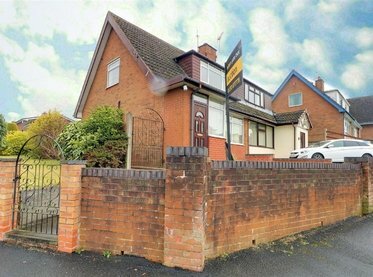 Alsager enjoys exceptional commuting links. Just five minutes’ drive from the A500 and M6 motorway, there’s also Alsager railway station, linked to the mainline railway at Stoke-on-Trent and Crewe. Chester, Warrington and Macclesfield are all within 40 minutes drive, while Birmingham, Manchester and Liverpool can be reached in under 60 minutes. 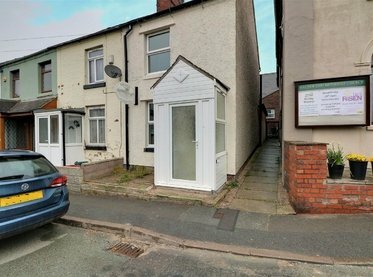 People buying or renting properties in Alsager are often surprised by the number of shops on their doorstep. With an Asda and a Spar supermarket in town, there’s also the option of visiting the local butchers or the regular market, held every Wednesday. You’ll find some fantastic clothes boutiques in the town centre too. 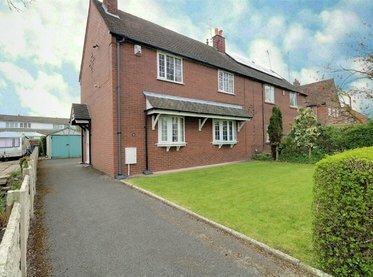 With a variety of property appealing to all ages, Alsager has a real sense of community spirit. This is shown in the active calendar of events that take place throughout the year, many held by the Alsager Partnership. From music festivals and carnivals to Christmas events, there are diverse ways to get involved regularly and enjoy your neighbourhood. With Alsager Town Football Club and the Alsager Leisure Centre and Swimming Pool providing an invaluable service to residents, there’s also tennis, a dedicated swimming club and a second pool at the Manor House. There is also a climbing centre at Audley for those with a head for heights and the Alsager Golf Club for those who prefer a leisurely round. Many families choose to move to Alsager to benefit from the great local schools. Alsager gives you a wide choice, with six primary schools serving the area - Highfields, Cranberry, Excalibur, St Gabriel’s, Church Lawton Primary School and Pikemere - each with an impressive reputation. They feed in to Alsager High School, rated Outstanding by Ofsted in their 2016 report. This school also has an attached Sixth Form College. Residents of Alsager can enjoy the peacefulness of nearby parks and green spaces; with everything being so close together in this town, nowhere is too far to travel or walk to. The Mere is a serene lake in a quiet setting, while the Grade 2 Listed Mow Cop Castle is a spectacular ruined folly dating back to 1754.